As a Melbourne based business, the team at Energy Makeovers are not just committed to helping homes and businesses all over Melbourne to improve the quality of their lighting, conserve energy and save money, but we offer our services Australia-wide too. Since we set up in business back in 2008, we’ve helped over 250,000 homes and businesses in Victoria to save energy, time and money. We offer fast and efficient LED downlight installation Melbourne-wide, with many households and businesses qualifying for free or subsidised replacements courtesy of the Victorian Government. Energy Makeovers offer energy efficiency services that are designed to help residential and commercial customers to reduce both their energy spend, and their environmental footprint. For the last 9 years, we’ve been helping the households and businesses of Victoria to save over $45 million by reducing their energy costs; but more than that, we’ve managed to abate an amazing 3.7 million tonnes of carbon. Our mission is to leave our beautiful world a little greener by offering high quality energy saving services, including installing LED lighting Melbourne-wide, and throughout the rest of Australia. 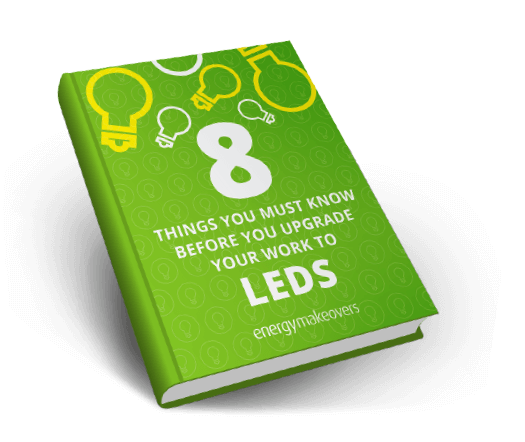 Why should you choose Energy Makeovers to give your lighting a makeover? When it comes to downlight installation, Melbourne based Energy Makeovers have an excellent pedigree. Our experienced team contains certified A-grade electricians, and is headed up by Directors who have a combined 100 years of experience in the electricity supply and energy industries. We base our business success on how many tonnes of carbon we can abate, and how many households and businesses we can help, rather than purely on the amount of financial profit we can generate. Furthermore, when it comes to customer service, we’ve made it our goal to give you a personal service that’s second to none; plus, we always aim to build strong and long lasting relationships that are based on mutual trust. And with 100% commitment to making the world a cleaner place for everyone, we’re the company you can rely on to help save the planet too. What kind of benefits will you see by replacing halogen lighting with LED lighting? By replacing your existing halogen downlights with new energy efficient LED downlights, Melbourne customers will benefit from reduced energy usage which translates to a reduction in lighting costs. You’ll also be doing your bit for the environment by reducing your carbon footprint; plus, you’ll have a set of long-lasting bulbs that won’t need changing for years, and years, and years. Our replacement and LED installation services are available for both businesses and households, so whether you’re a Melbourne resident or you own or run a business in Melbourne, Energy Makeovers can help your lighting to be more energy efficient, more green, and we’ll save you money at the same time. 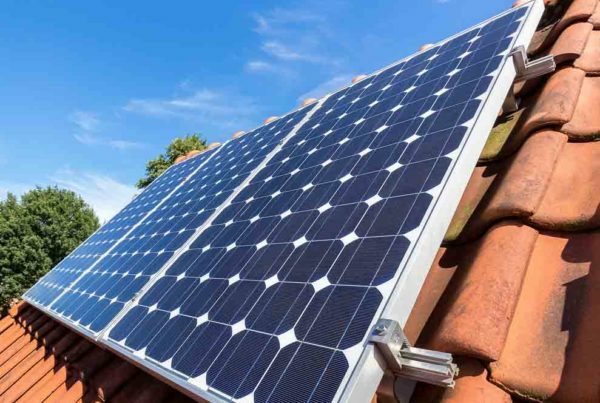 Could your home benefit from the Victorian Energy Upgrades Program? Launched in 2008, the then VEET scheme (Victorian Energy Efficiency Target) was designed to improve energy efficiency in homes and businesses across Victoria. 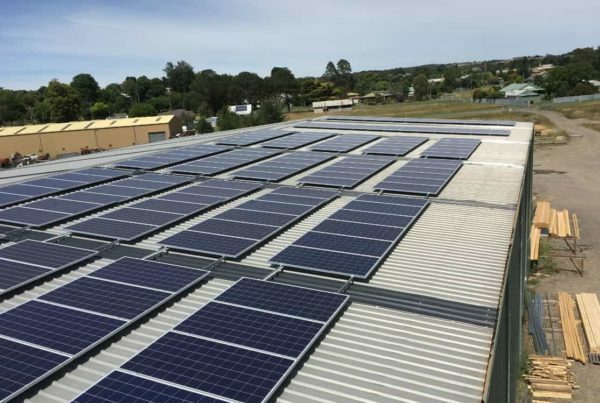 Now known as the Victorian Energy Upgrades Program, the aim is still the same – to decrease Victoria’s carbon footprint and increase carbon abatement. To achieve their aims, they offered business and home subsidies on efficiencies such as lighting upgrades. Energy Makeovers launched the VEET scheme in conjunction with the Victorian Government, we were one of the first partners to gain accreditation, and have created more Victorian Energy Efficiency Certificates than any other company. So far, we’ve created 3,708,729 certificates, which means we have abated over 3.7 million tonnes of greenhouse gases. To find out whether you’re eligible to exchange your halogen downlights for brand new energy efficient LED downlights under the VEU Program (VEET scheme), you can check your eligibility here. Please note that our LED lighting upgrade under the scheme is only available on ceiling downlights, and while the LEDs are totally free of charge, we do charge $59 for installation. Did you know that some Victorian businesses, including shops, offices, healthcare facilities, schools, warehouses, factories and underground car parks, are eligible for a free upgrade of their commercial halogen lighting to energy efficient LEDs? If you think your business may qualify, get in touch with us here at Energy Makeovers. We install and upgrade commercial LED lighting Melbourne-wide, to the same high standard as our residential LED upgrades. If you’d like to know more about how we can help you to save money with our LED downlight replacements, Victoria based customers can call us now on 1300 788 776 and speak to a member of our team. We’re available to answer all your questions, and organise an appointment for our friendly and efficient electricians to come and replace your lights. Whether you own or run a business in Melbourne, you want to reduce the amount of energy you consume in your home, or you simply want to do your bit for the environment, we’d love to give you an Energy Makeovers’ makeover, and show you exactly how LED lighting can reduce your energy usage and your lighting bills. Energy Makeovers are specialists when it comes led lighting installation, led light replacements & commercial led lighting services. Let us help if you are looking for some residential led lighting or want some more information on led downlights vs halogen lighting.